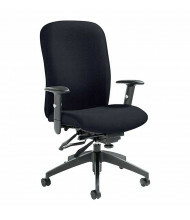 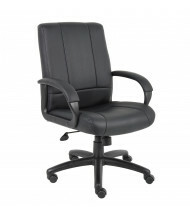 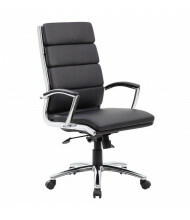 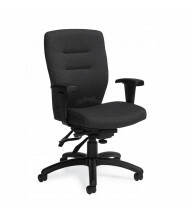 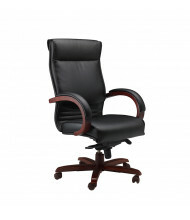 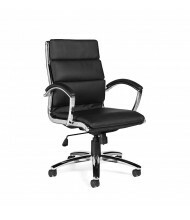 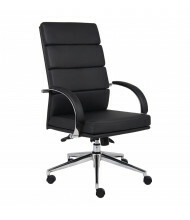 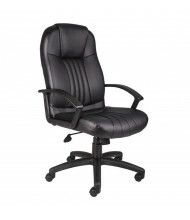 Browse a complete selection of office chairs for company executives, managers, and employees. 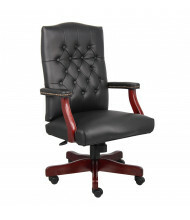 Choose from various chair styles, upholstery types, colors and brands. 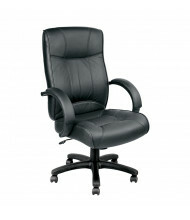 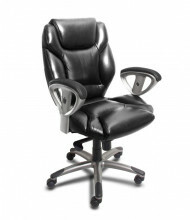 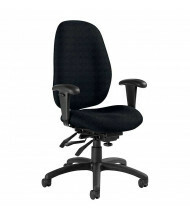 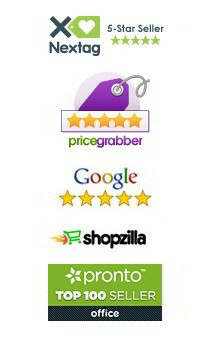 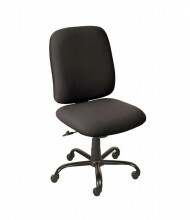 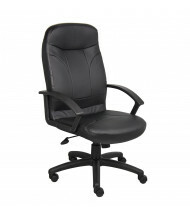 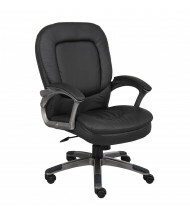 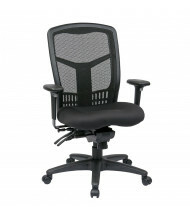 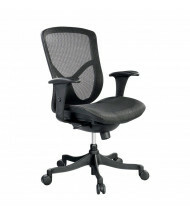 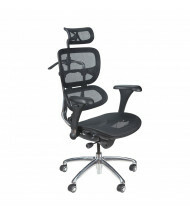 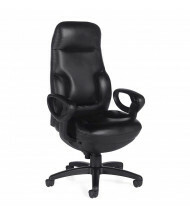 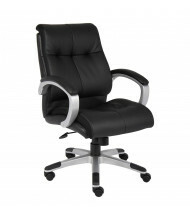 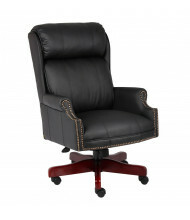 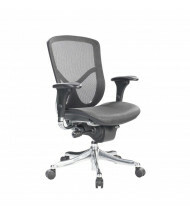 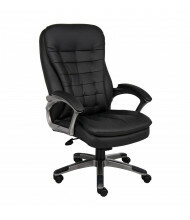 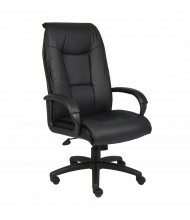 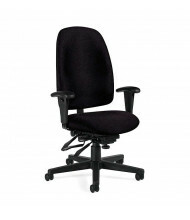 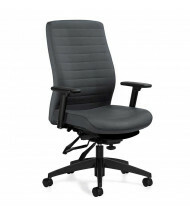 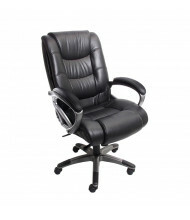 We carry the top office chair brands at everyday low prices, and many chairs ship free! 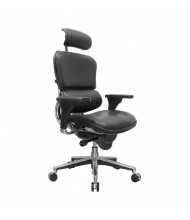 For maximum back support and comfort, look for chairs featuring ergonomic features such as synchro-tilt, multi-function tilt, three-way arm adjustments, and back angle adjustments. 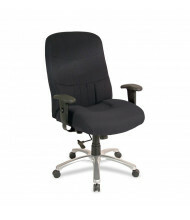 These features allow the user to adjust the chair's seat and back to their needs and body type. 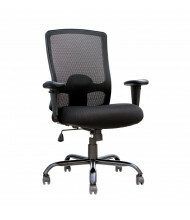 If climate control is a challenge, choose an office chair with a mesh seat and/or back. 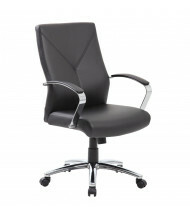 For a stylish, modern look, chrome-accented leather chairs are a popular choice.